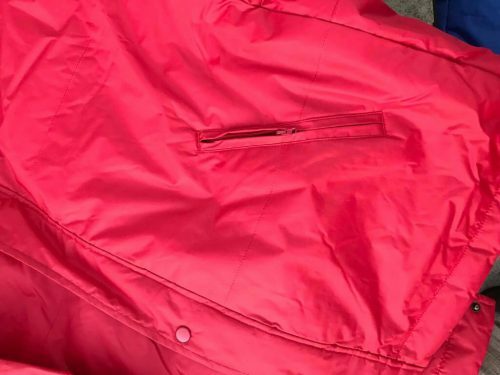 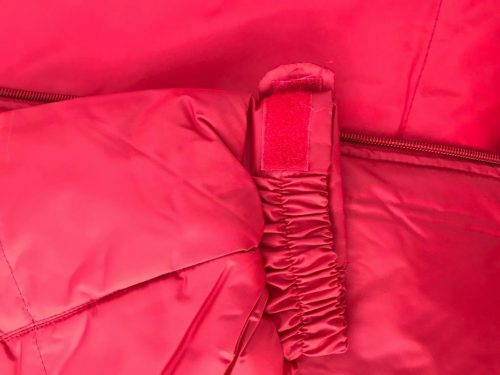 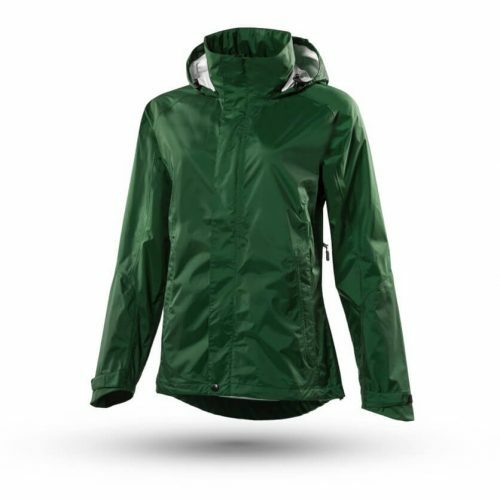 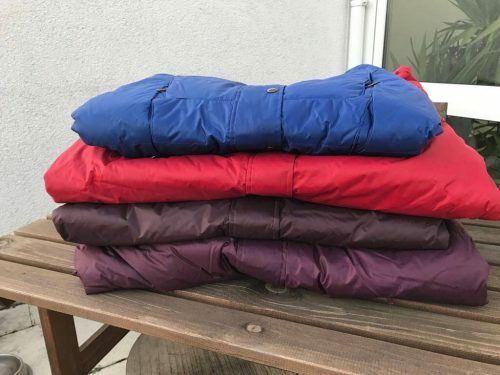 Yabelo has the ultimate offer for your retail fashion business with this exclusive selection of wholesale winter jackets for men. 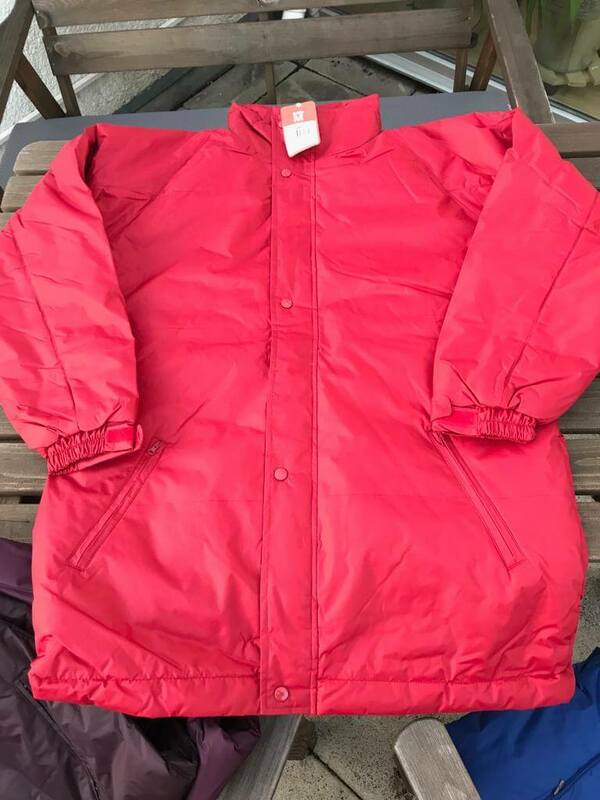 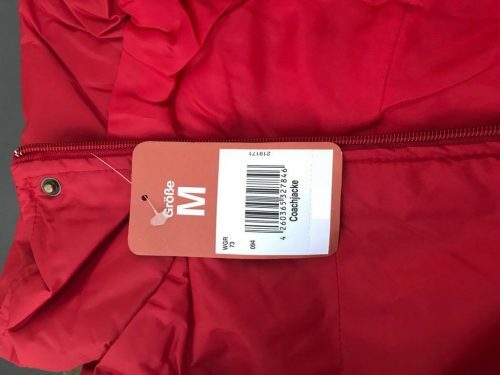 All items in this wholesale clearance lot of branded jackets are from a well known German brand. 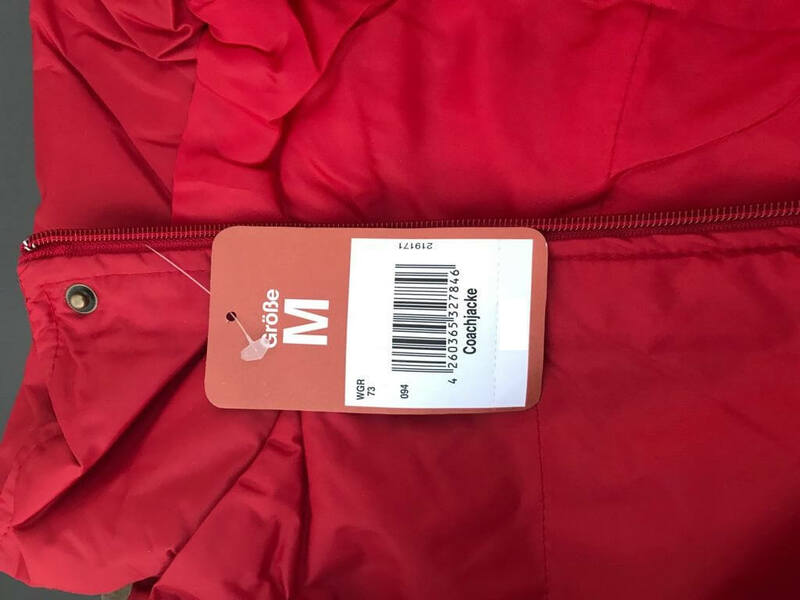 Each piece is brand new and packed in original packaging complete with original labels and barcodes. 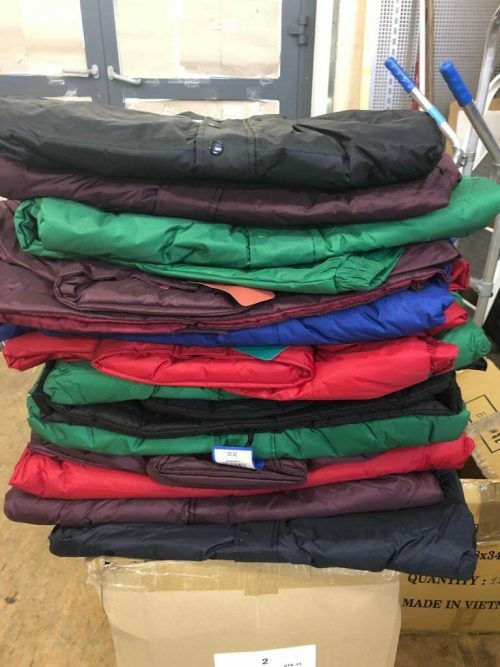 Offer your customers an exclusive collection of wholesale clearance winter clothing to choose from in a variety of colors. 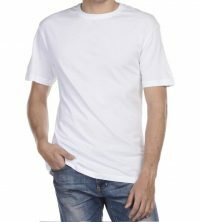 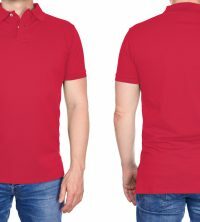 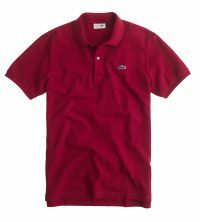 Sell the latest fashion clothing for men in your store, whether you have a retail outlet, an online retail fashion business, department stores or chain stores, or an EBay or Amazon selling business. 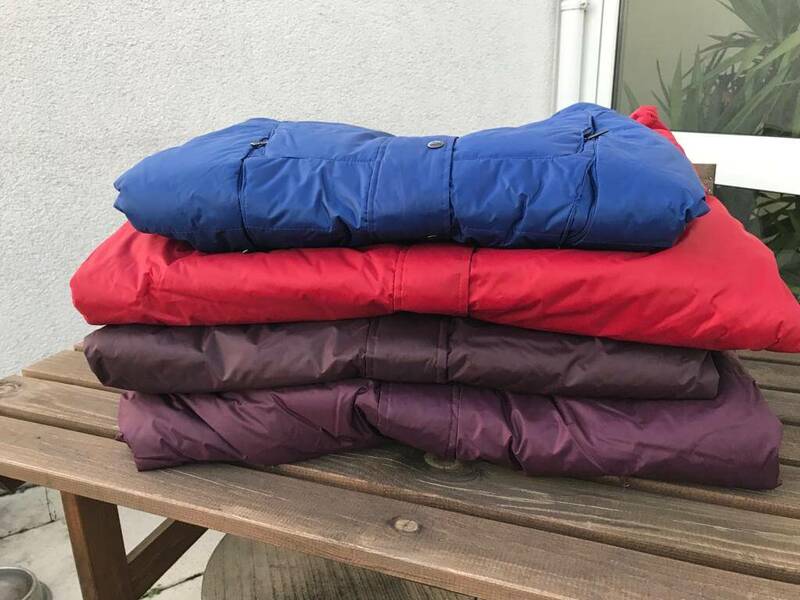 You can place your order for this wholesale assorted lot of winter jackets directly from this website, or you can also give us your order via email or WhatsApp.